War impacts every part of life, some more obvious than others. 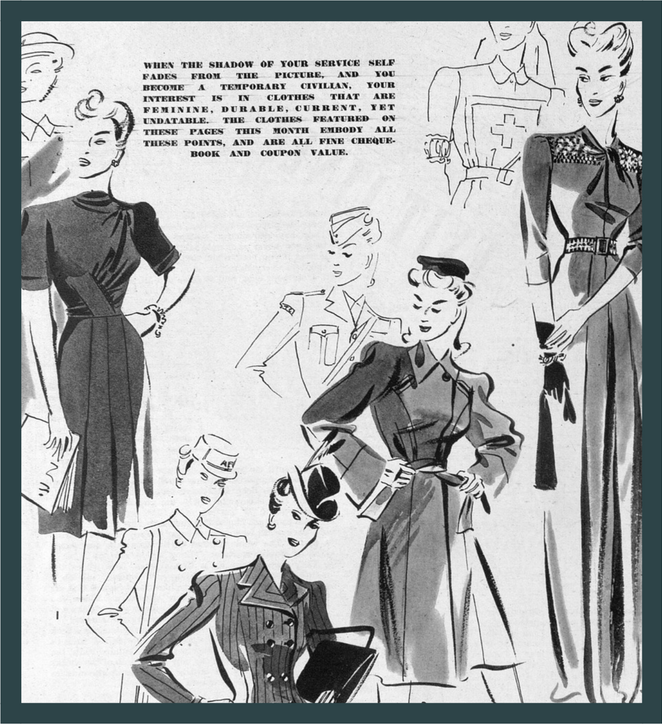 In this post, we will explore the impact of war on fashion; particularly, we will look at how the topics of economy and quality shaped war-time fashion. 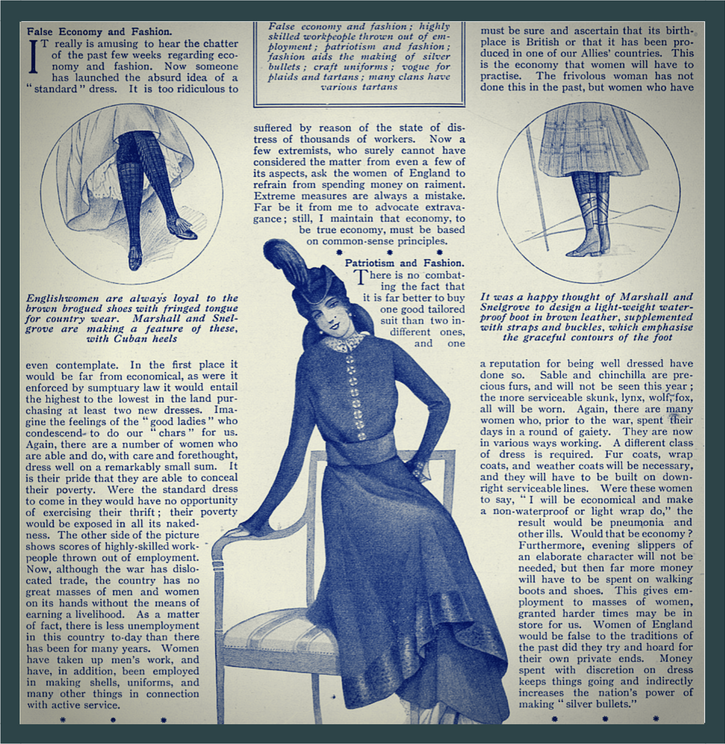 The article excerpts included in this post are from two recurring columns: ‘The Highway of Fashion‘, printed in The Tatler, and ‘Fashions by Jean Burnup‘, printed in Britannia and Eve. 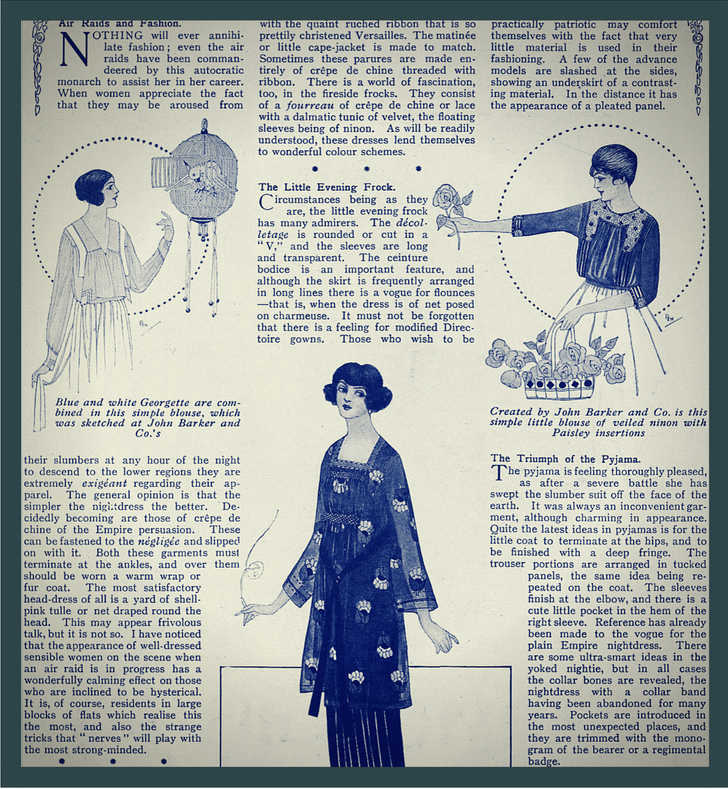 With the ever-present threat of air raids at any time, particular attention is afforded to sensible yet stylish bedclothes: ‘When women appreciate the fact that they may be aroused from their slumbers at any hour of the night to descend to the lower regions they are extremely exigéant regarding their apparel. The general opinion is that the simpler the nightdress the better. […] This may appear frivolous talk, but it is not so. I have noticed that the appearance of well-dressed sensible women on the scene when an air raid is in progress has a wonderfully calming effect on those who are inclined to be hysterical’. 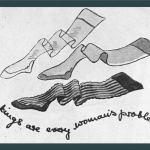 Along with the discussion on sensible economy comes the condemnation of false economy: ‘It really is amusing to hear the chatter of the past few weeks regarding economy and fashion. Now someone has launched the absurd idea of a “standard” dress. It is too ridiculous to even contemplate. In the first place, it would be far from economical, as were it enforced by sumptuary law it would entail the highest to the lowest in the land purchasing at least two new dresses’. 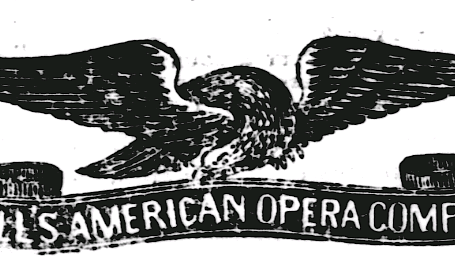 The article continues on with the topic of patriotism and fashion: ‘There is no combating the fact that it is far better to buy one good tailored suit than two indifferent ones, and one must be sure and ascertain that its birthplace is British or that it has been produced in one of our Allies’ countries. This is the economy that women will have to practise’. 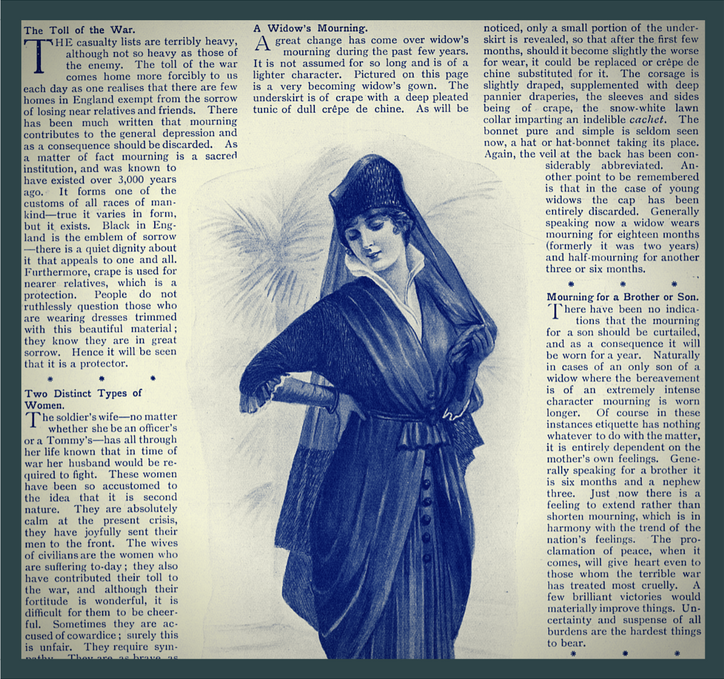 Sadly, loss of life goes hand-in-hand with war; as a by-product, mourning clothes became a more pressing concern: ‘A great change has come over widow’s mourning during the past few years. It is not assumed for so long and is of a lighter character. Pictured on this page is a very becoming widow’s gown. The underskirt is of crape with a deep pleated runic of dull crêpe de chine. As will be noticed, only a small portion of the underskirt is revealed, so that after the first few months, should it become slightly the worse for wear, it could be replaced or crêpe de chine substituted for it’. 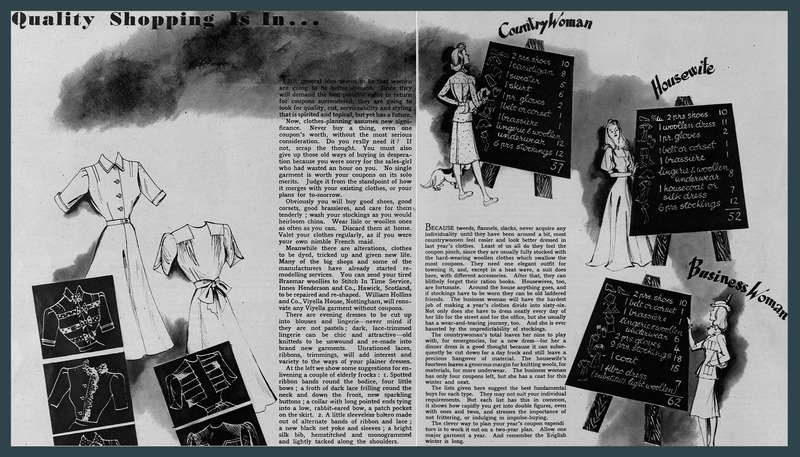 Naturally, not all advice is created equal: ‘”Don’t wear a linen or woollen dress,” say the economists. Were this advice followed, what terrible tragedies would there daily be seen in the streets, and even at fashionable rendezvous! There is nothing more serviceable than a well-cut and well-made woollen frock and nothing more perishable than cotton. From a hygienic point of view this “don’t” assumes a serious aspect. Surely the scythe of Death has worked hard enough during the past two years. 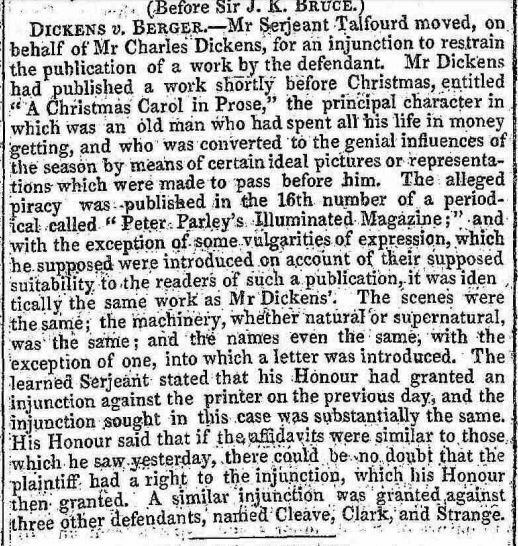 It would be wanton cruelty to permit him a rich harvest by inviting consumption and other pulmonary diseases to become sojourners in our land. They visited us after the French Revolution, when women went about in cotton raiment. We don’t want a repetition of this folly. 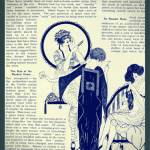 Extravagance must be avoided, but women must pause to differentiate between false and true economy’. Of course, if an item is priced economically but is of inferior quality, it is just as foolish to buy as an extravagantly priced outfit. 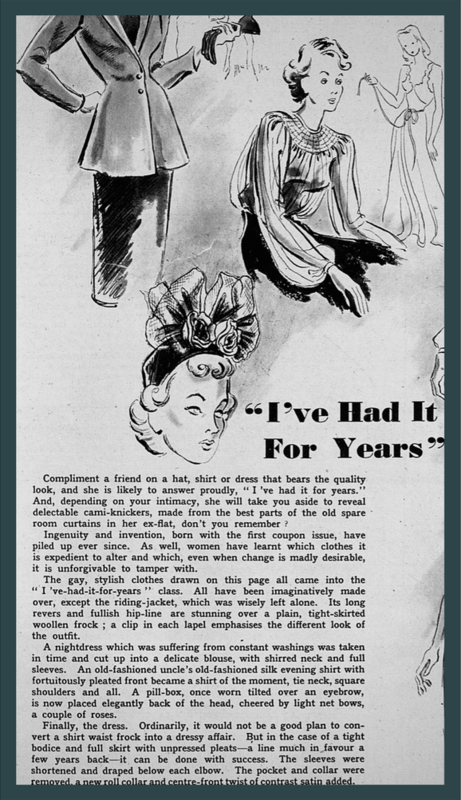 In fact, quality shopping was ‘in’, as reported in Britannia and Eve in August 1941. 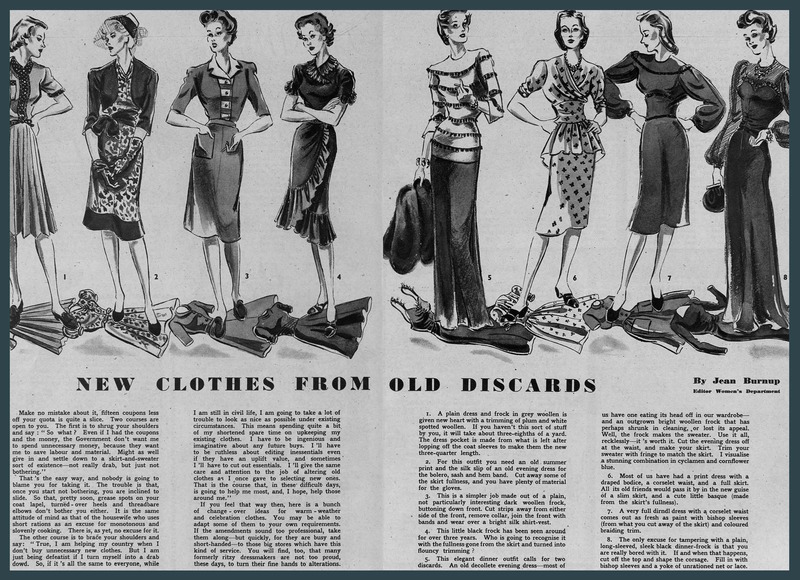 The article begins by noting, ‘the general idea seems to be that women are going to be better dressed. Since they will demand the best possible value in return for coupons surrendered, they are going to look for quality, cut, serviceability and styling that is spirited and topical, but yet has a future’. The most joy is felt when quality and economy meet: ‘when the shadow of your service self fades from the picture, and you become a temporary civilian, your interest is in clothes that are feminine, durable, current, yet undatable, the clothes featured on these pages this month embody all these points, and are all fine cheque-book and coupon value’. Of course, the higher the quality, the more possibilities for re-use and re-purposing. Several articles touch on this topic. 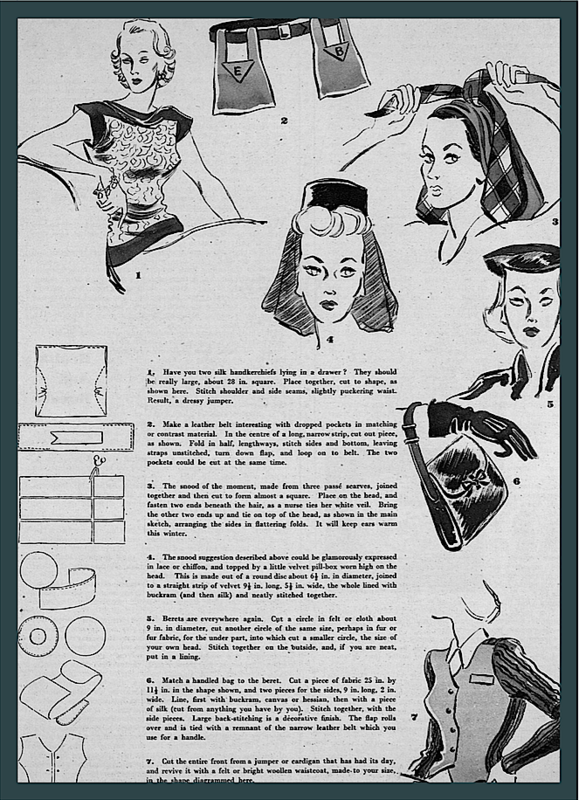 Subscribe today to read all the war-related fashion advice!